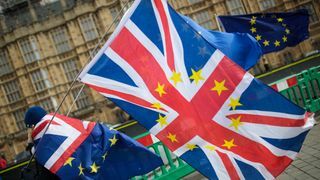 Hospitals face the threat of drug shortages in the event of a "no deal" Brexit, NHS trusts have warned privately. NHS Providers, which represents hospitals and ambulance services in England, has accused ministers of failing to prepare adequately for the potential failure to strike a Brexit deal.In a letter seen by The Times newspaper, the group's chief executive Chris Hopson said "the entire supply chain of pharmaceuticals could be adversely affected" in the event of a "no deal" or "hard" Brexit.He warns that "public health and disease control coordination could also suffer" and efforts to attract the "European workforce on which the NHS relies could also be jeopardised".The letter was sent on Friday to Simon Stevens, the chief executive of NHS England, and Ian Dalton, chief executive of NHS Improvement, The Times said. It has also been seen by officials at the Department of Health.Mr Hopson wrote that NHS trusts were being "hampered" in their work to plan for a "no deal" or "hard" Brexit because of "the lack of visible and appropriate communication".He called for ministers and NHS bodies to work out a national contingency plan, rather than expecting trusts to develop plans individually "in a vacuum and have to reinvent the wheel 229 times" - the number of NHS trusts in England.Poor national coordination could mean "both stockpiles and shortages of medicines and medical devices", Mr Hopson added.Last month Mr Stevens said "extensive" planning was taking place to prepare for a "no deal" Brexit, including "around securing medicine supply and equipment". International Trade Secretary Liam Fox admitted expressing fears of drug shortages in the event of a "no deal" Brexit is not "scaremongering" and that there "legitimate concerns". 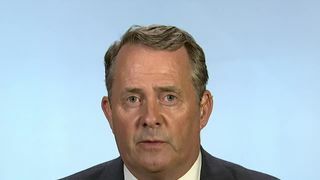 However, he insisted government plans will "mitigate those particular risks" and "we musn't overplay" the issue.Speaking to Sky News, Dr Fox also warned the EU about the impact of achieving no divorce deal with the UK.He said: "If the EU decides it wants to put the ideological purity of the bureaucracy of Brussels ahead of the wellbeing of the people of Europe, it will be a very big signal to the rest of the world about exactly where Europe is heading. "There are some concerns about what does the EU27 look like without British influence." Brexit Secretary Dominic Raab is due to travel to Brussels on Tuesday for a further round of talks with the EU's chief negotiator Michel Barnier.Mr Raab said while he believed a deal was still "by far the most likely outcome" of the negotiations, a responsible government needed to set out the steps it was taking to mitigate the risks of no deal.An NHS spokesman said: "Ensuring the NHS is prepared for every potential outcome of Brexit is a priority. "Government leads on contingency planning for different scenarios and we are working with them on this and ensuring NHS voices are heard. 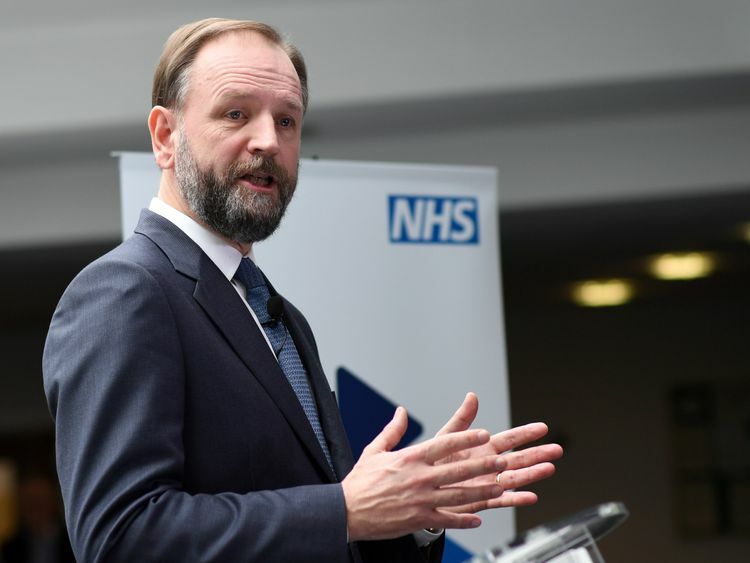 "We will be working with our colleagues and partners across the NHS to ensure plans are well progressed, and will provide the NHS with the support it needs. "A Department of Health and Social Care spokesperson said: "We are confident of reaching a deal with the EU that benefits patients and the NHS, but we are preparing for all situations, including in the unlikely event of no deal, so there is no disruption to patients."